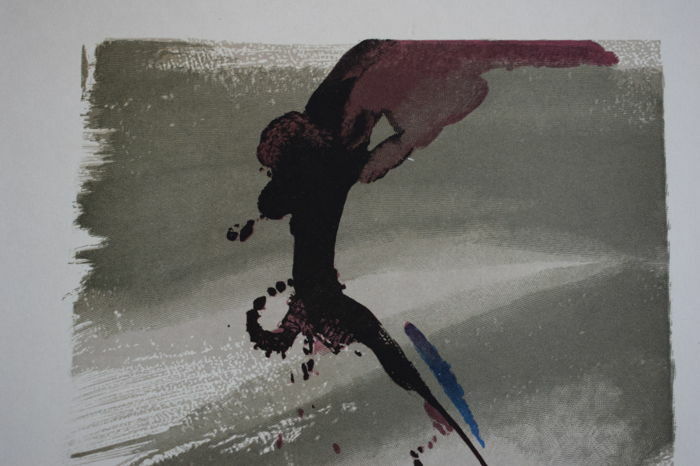 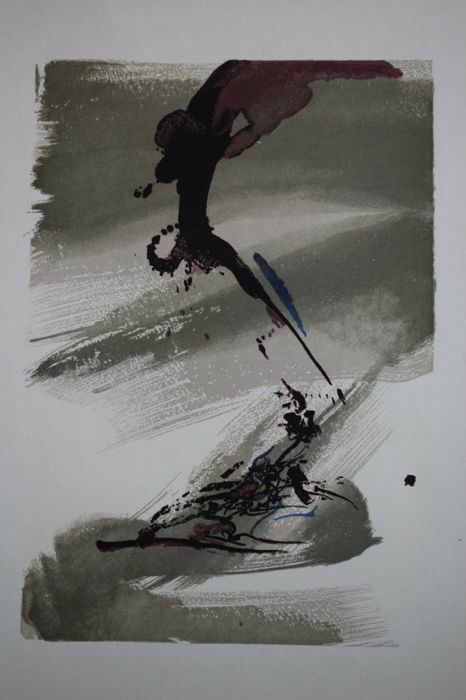 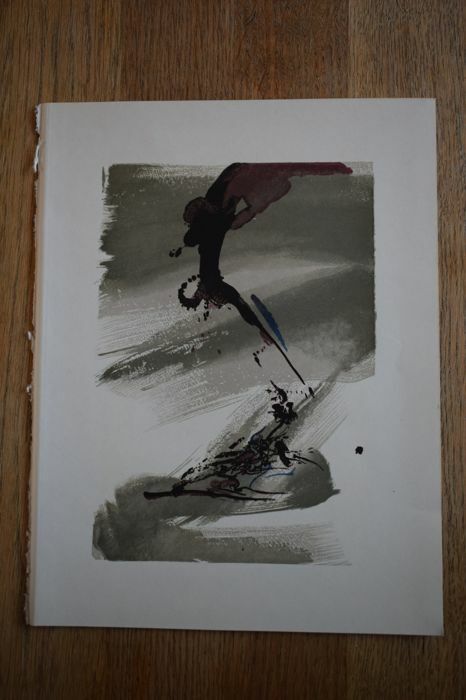 For the book Oeuvre Poetique by Saint John Perse, Zao Wou Ki made 16 watercolours, which are shown in the book as Offset Print. 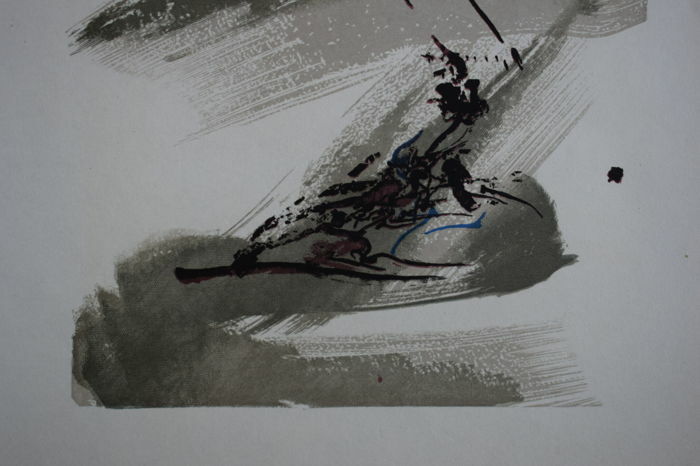 This is 1 of the offset printing. 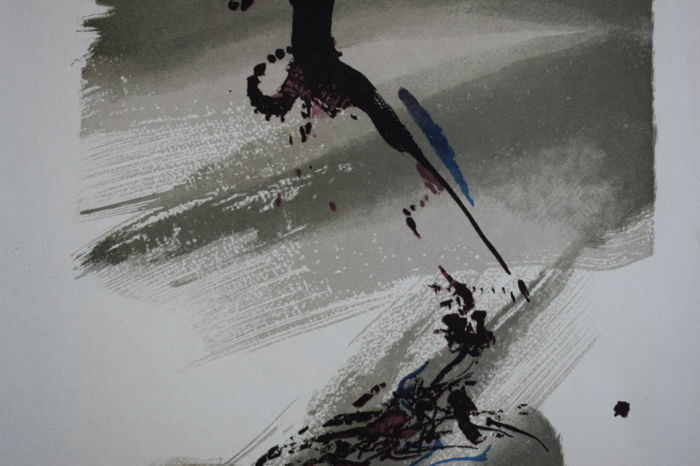 Zao Wou-Ki (1920 – 2013) was a Chinese-French artist, and is characterised as one of the most important artists in the 20th century.